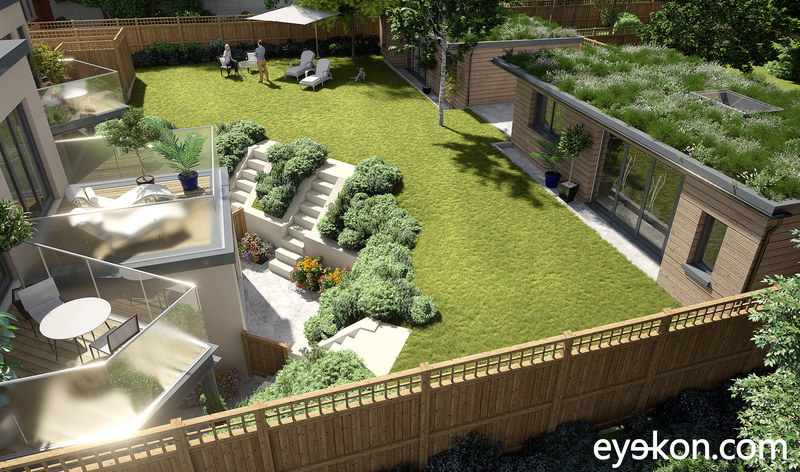 eye-kon was recently approached by a new client to produce three 3D Visuals for an exclusive boutique development in Friern Barnet, London N11. 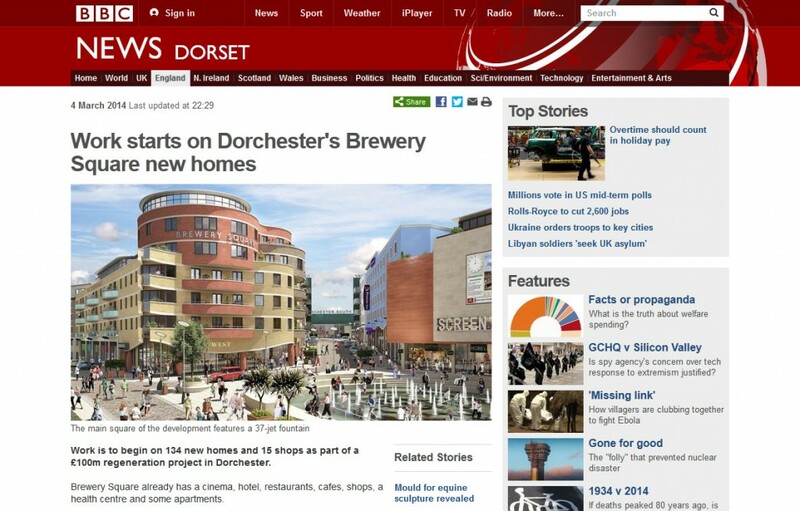 Browsing the BBC News website, it was nice to came across this marketing 3D visual by eye-kon, produced in 2013 for the Brewery Square development in Dorchester. We’ve recently been working alongside John Thompson and Partners to produce some marketing and presentation 3D Visuals of the new Community Centre. 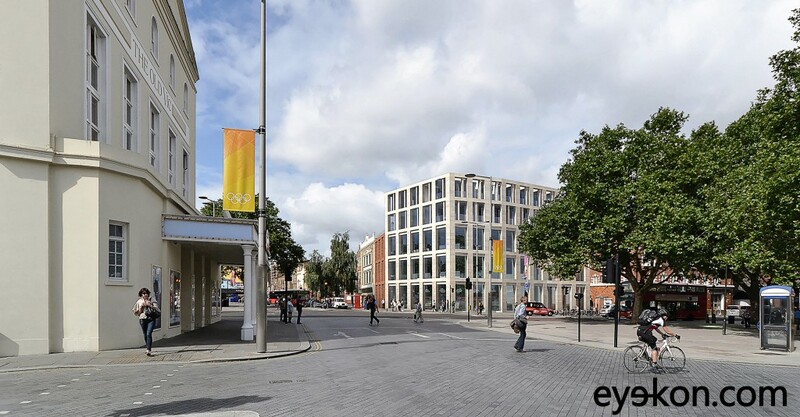 Lambeth Council has recently granted planning consent to a major mixed-use scheme on Waterloo Road, opposite the Old Vic theater for which eye-kon had produced a series of Photomontages. 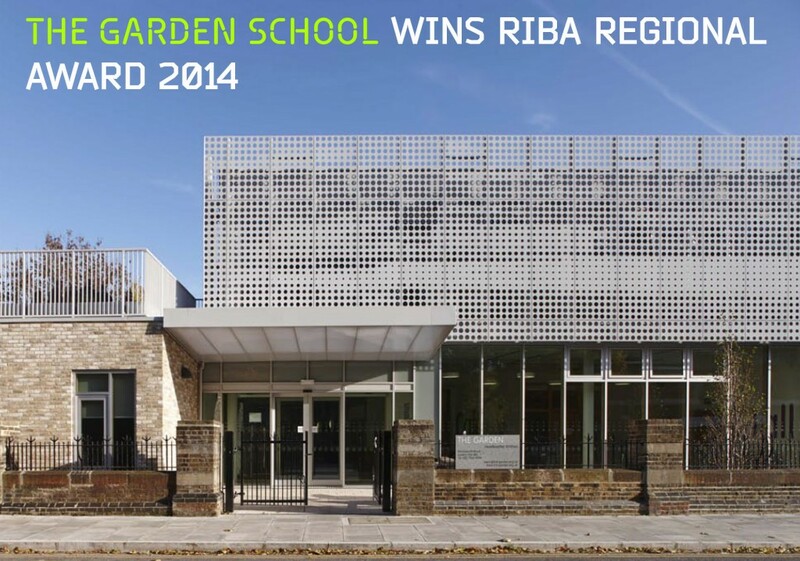 eye-kon was commissioned to produce a series of Marketing 3D visuals to be showcased on the development’s website . 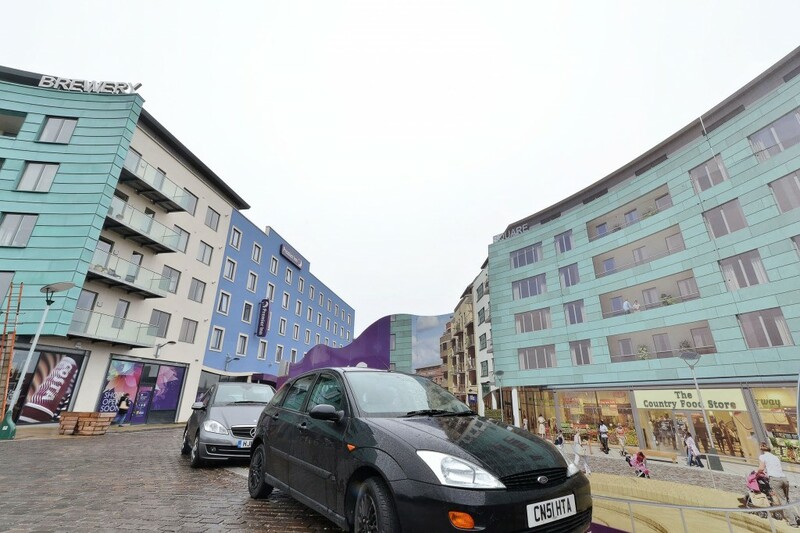 We produced a number of Marketing Visuals for the Brewery Square development in Dorchester. 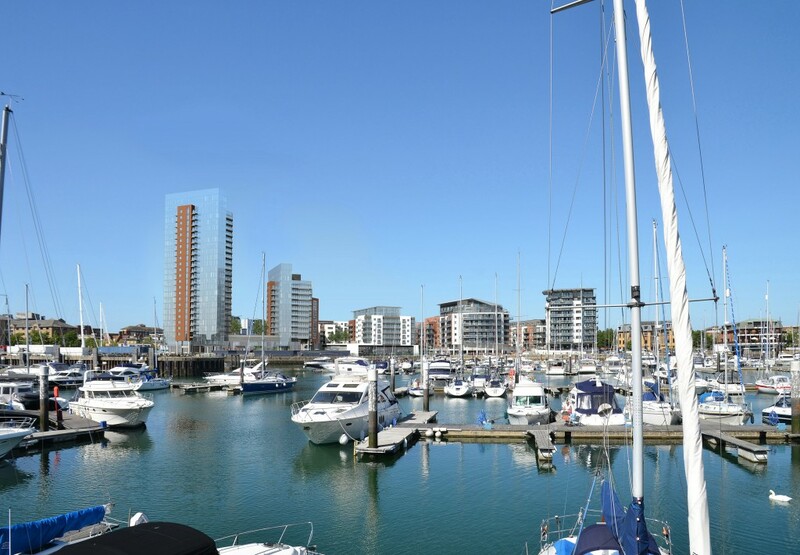 These were showcased on the official website, a printed brochure, various press releases and a few were printed at large scale on the hoardings surrounding Phase 2A of the development. 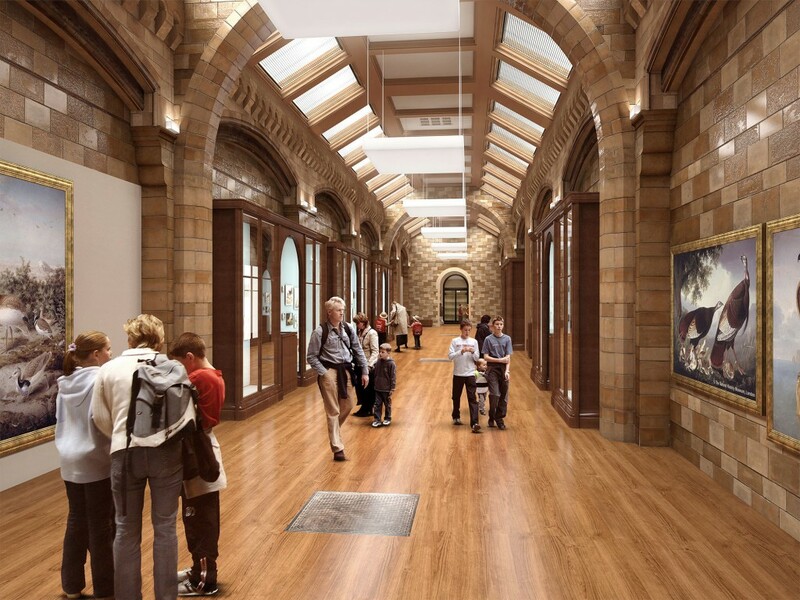 Eye-kon produced a couple of fully rendered CGIs of the Natural History Museum’s Spencer gallery which was used as storage space until a few years ago. The gallery was fully modelled and textured with bitmaps produced from photographs taken of the adjacent galleries.